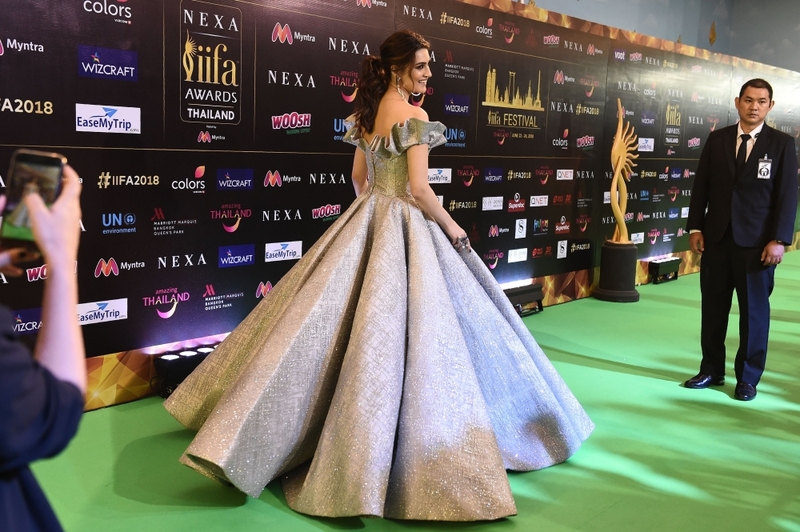 The Indian film industry's biggest annual event is being held in Bangkok with awards given to top bollywood actors and movies, and dazzling performances by Indian artists. 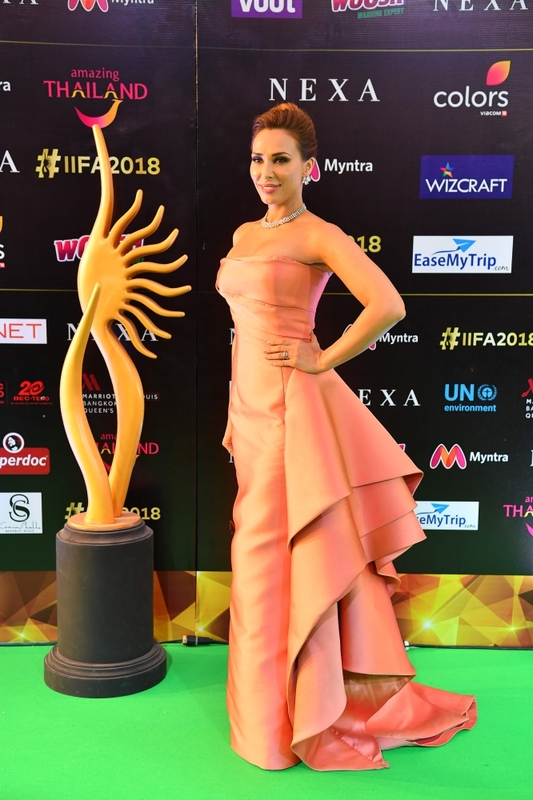 The International Indian Film Academy Awards, considered India's equivalent to the Cannes Film Festival, has been held in different cities around the world since 2000. 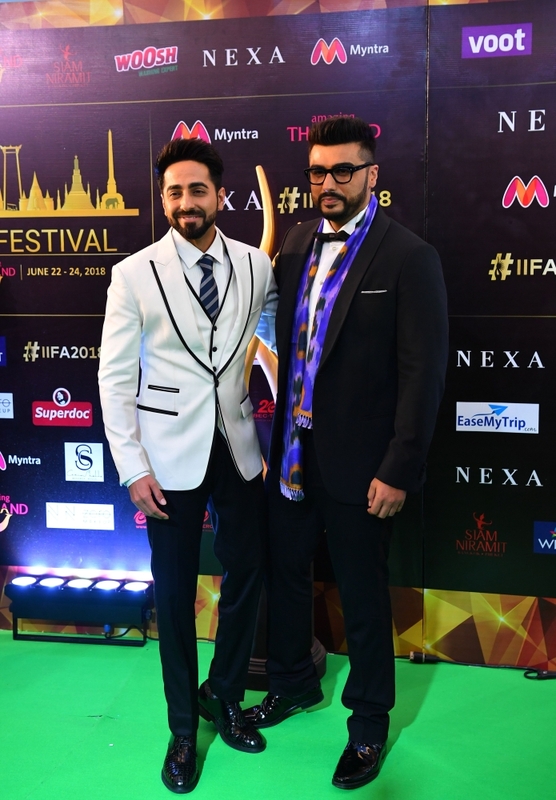 This year's three-day extravaganza, which began Friday, witnessed the star-studded presentation of awards to bollywood's outstanding films and performers of 2017. 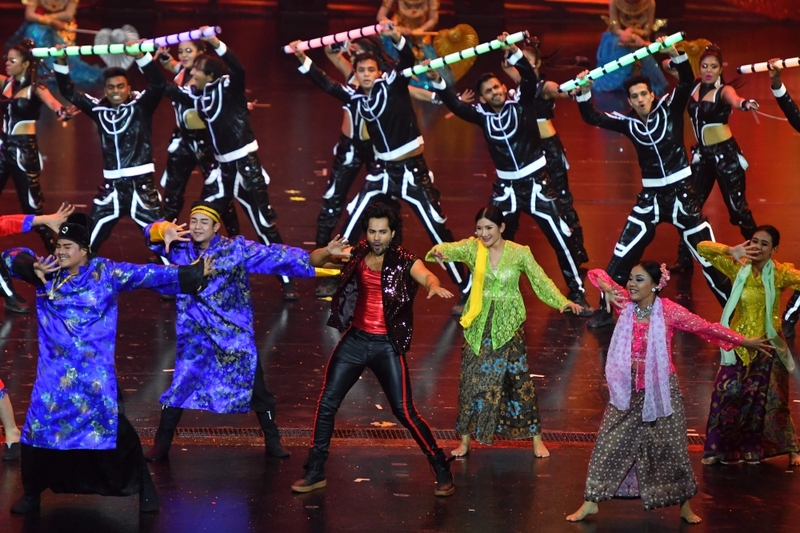 The event draws on the power of bollywood to attract mainly Indian expats and film buffs.